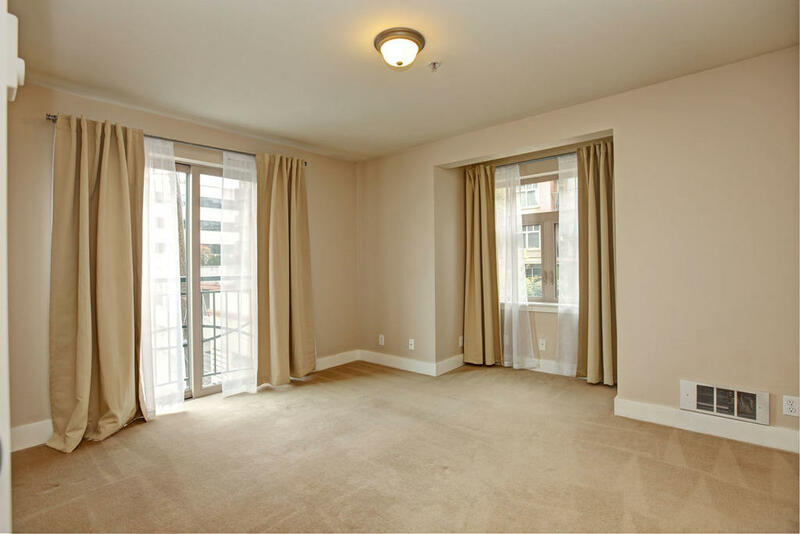 The Carrara II is located in Lower Queen Anne off of 1st Ave W and within walking distance to grocery stores, restaurants, lounges, and entertainment. 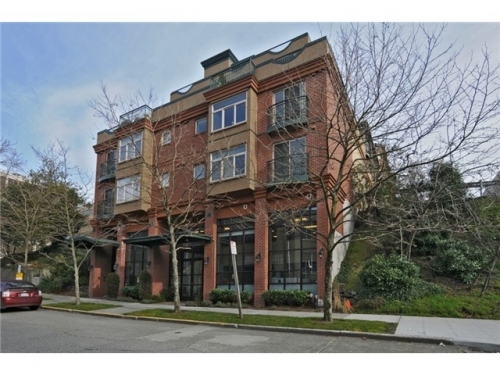 A great location with easy access to freeways (I-5, 520 & HWY 99) and within minutes to Belltown and water front. 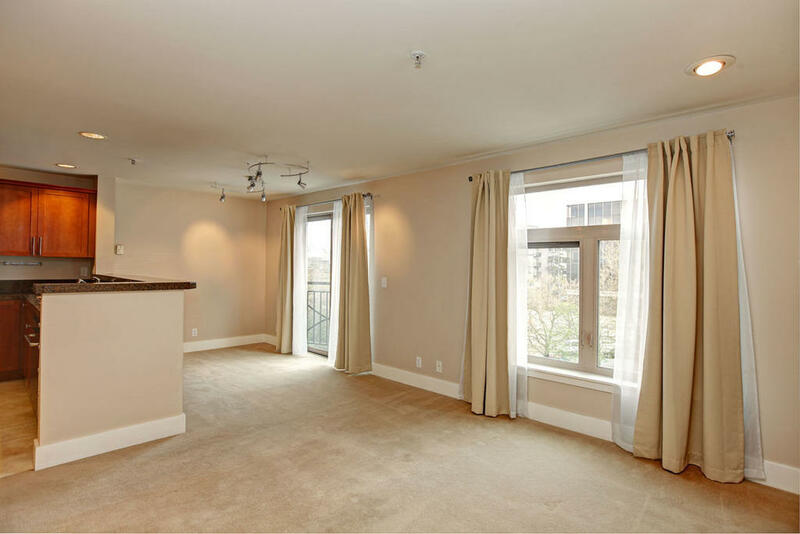 An intimate and well-managed 21-unit building offers its residents secure entry, garage parking, additional storage, and a fantastic rooftop view deck. Available June 1st! 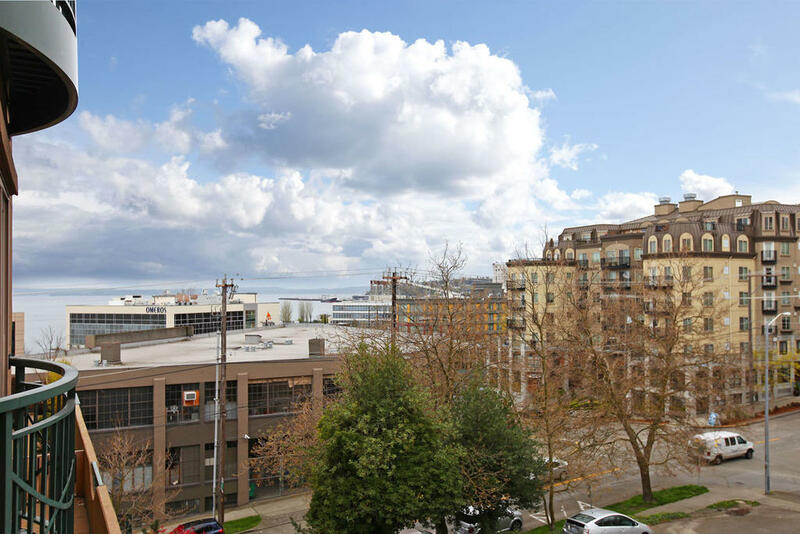 1 bedroom corner home perched on the NE corner of the building with partial Elliott Bay views! 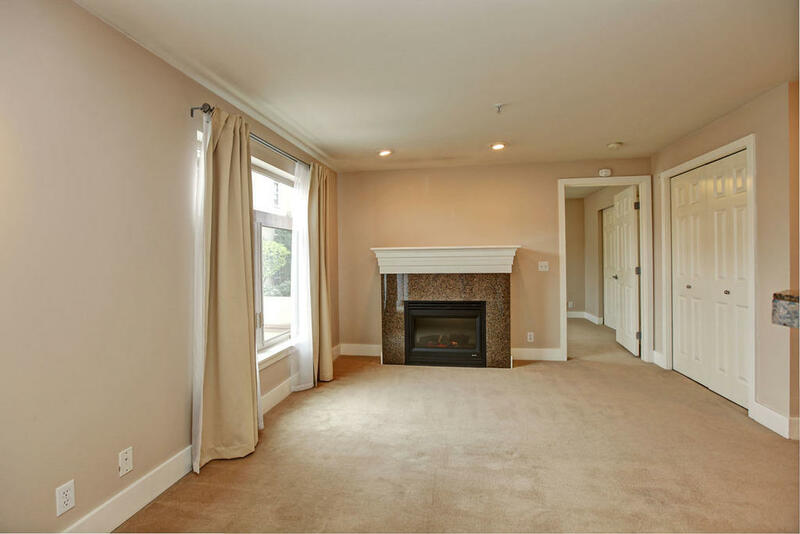 This immaculate home features a tiled entry, spacious bathroom, designated dining area, gourmet kitchen with tons of cabinet space, fireplace, washer/dryer closet with additional storage, two Juliet balconies and a graciously sized bedroom. 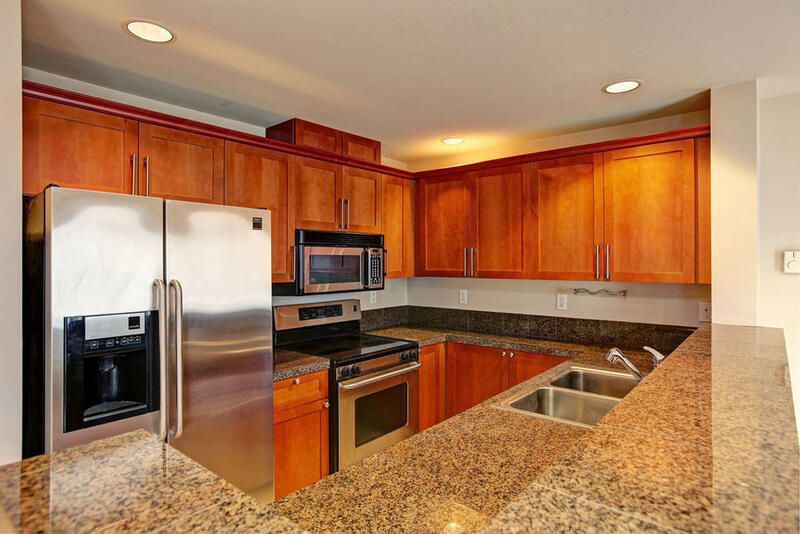 Finishes include granite countertops, cherry cabinetry, stainless steel appliances, track lighting, tiled bath and custom window treatments throughout. 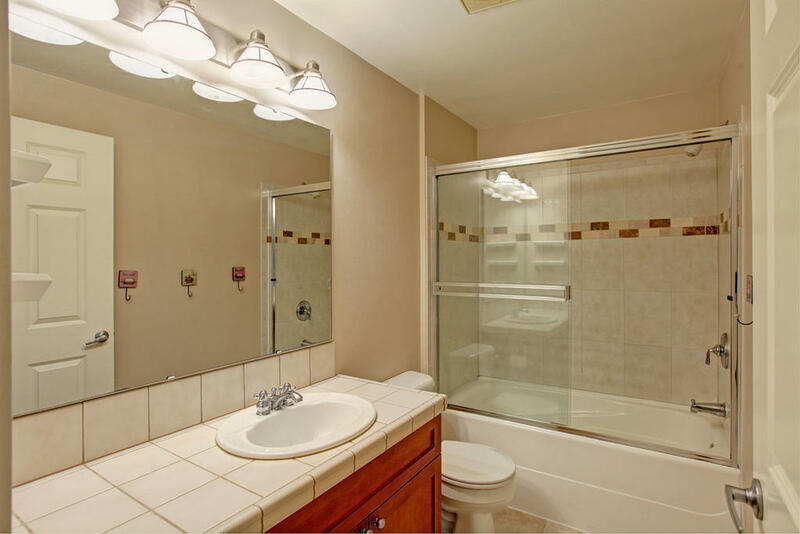 Water, sewer, garbage, parking, and storage are included!